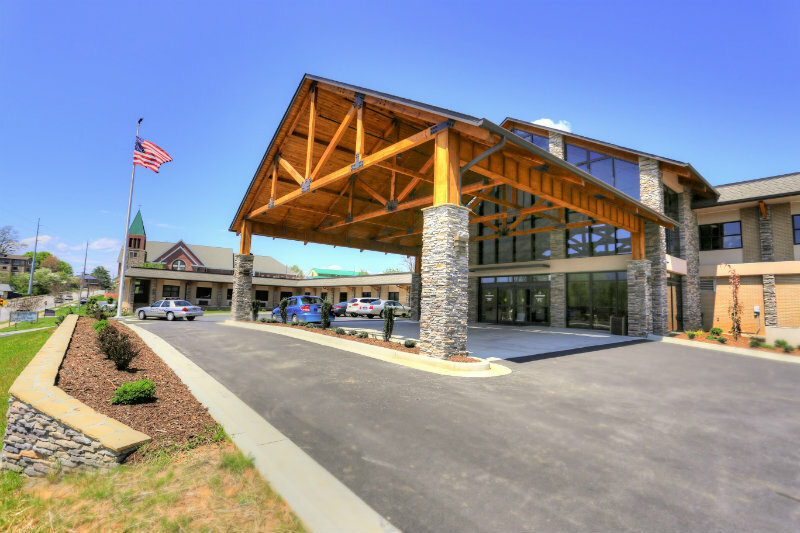 Clearview Senior Behavioral Healthcare, located inside the beautiful newly renovated Chatuge Regional Hospital, is an up to date geriatric psychiatric unit that treats acute psychiatric issues. We offer inpatient programs that assist with varying degrees of mental, emotional or behavioral problems including: severe depression, sleep disturbances, changes in cognition, changes in mood, noncompliance with medications, decreased level of functioning, exaggerated fears and anxieties, suicidal thoughts, a hard time adjusting to new life events and grief and loss. Our program provides short-term intensive treatment in a secure and therapeutic environment for individuals 55 and older. Each 10-bed unit offers comprehensive evaluation and care for seniors. All patients have an individualized treatment plan that highlights their specific needs. The Unit’s Board Certified Psychiatrist personally sees the patients face-to-face at least 5 out of every 7 days. Other professional treatment providers include: Therapists, Nurse Managers, Licensed Nurses, Certified Nursing Assistants, Social Workers, an Activity Coordinator and a Nutritionist. Referrals can be made by facilities, doctor’s offices, home health companies, hospice organizations, family members, community groups/agencies, law enforcement and self. All patients must be medically cleared through Chatuge Regional Hospital’s Emergency Room, their doctor’s office or another medical facility before admission. Clearview Senior Behavioral Healthcare will take Medicare, including most advantage plans, and other insurances and will check coverage before admission so that patients know about any co-pays they may be responsible for. For more information and to discuss how we can assist you or your loved ones, please call (706) 896-7180. We can be reached 24 hours a day, 7 days a week. All referrals, inquiries and assessments are strictly confidential.